How can you share work among your teams, quickly, fairly, and intelligently? 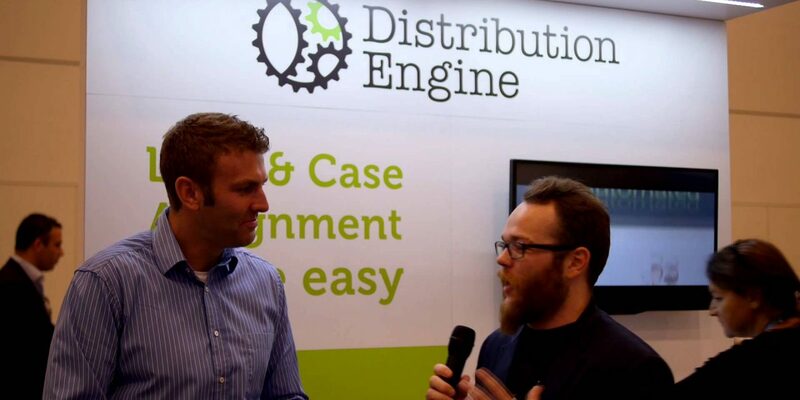 We met with Neil Crawford at Dreamforce 2014 to learn about Distribution Engine. Distribution Engine is a powerful and easily configurable rules based engine that ensures your Leads and Cases (or any standard or custom objects) are distributed to team members in an intelligent and timely manner. 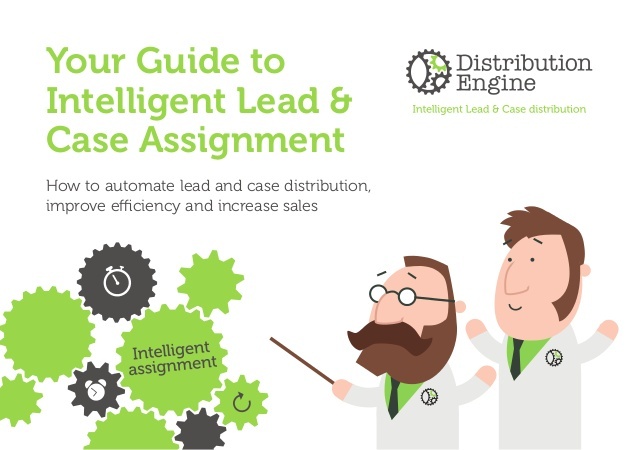 Improve Sales rep and service agent productivity.